LONG TIME NO SEE! Senior year is quite literally taking over my life, but it's slowly dwindling down. I figured in between typing my final papers I could throw up a playlist post just in time for holiday traveling. 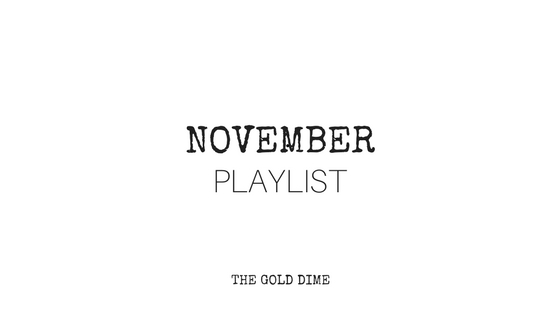 November has been a ~vibey~ month in terms of music for me, so enjoy some songs that aren't like my other playlists. What're you listening to? Any new albums I need to be aware of?